Black African ethnic groups inside Ethiopia ,Kenya ,Rawanda, Eritrea, Somalia ,Sudan and other places around black Africa. 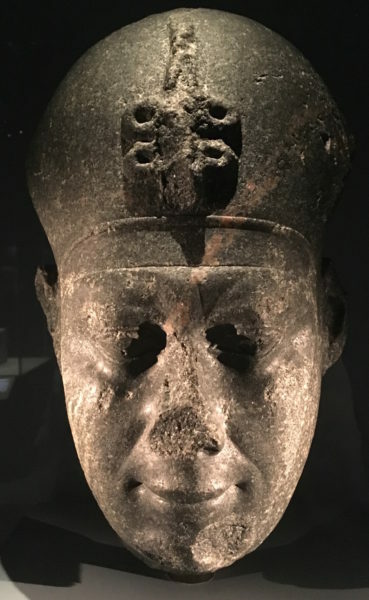 This is unarguably that ancient Egypt was culturally a black African society. 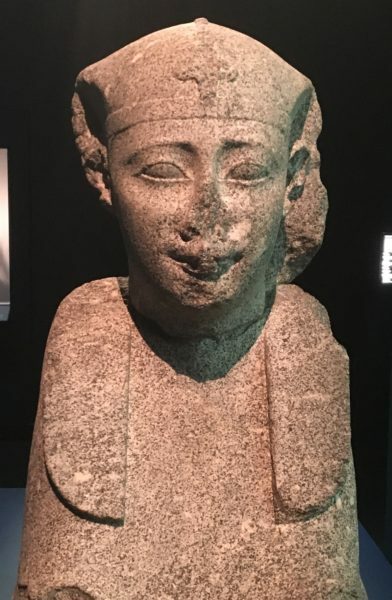 This is visually effectiveness we must connect to show that makes ancient Egypt undoubtedly black African. 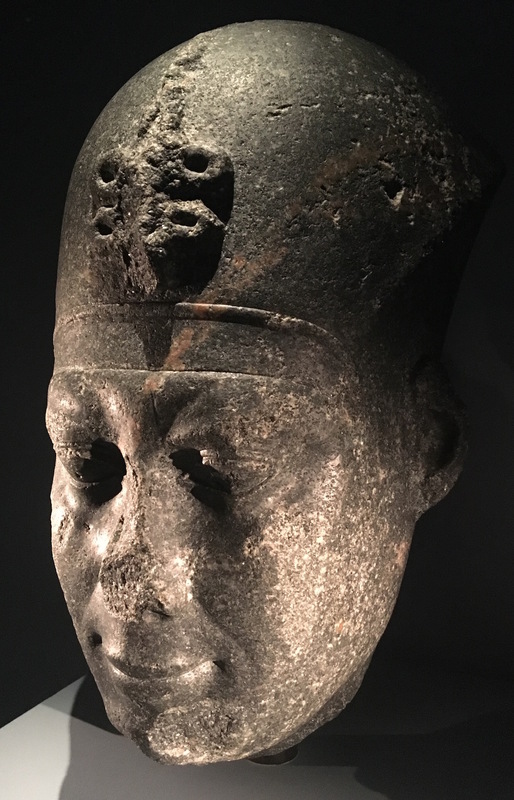 We need to establish a mechanism which will make the British Museum of stolen native artifices act in a more respectful manner by using the native African names of ancient rulers and historical sites. We also need to push hard in terms of stopping the intentional dissociation of Kemet from Africa. Do you have any ideas of suggestions that we can implement as a community and collective. Maybe reach out to people such as Robin Walker, Akala etc. Thanks for sharing your comments and thoughts Simon. I will raise this when I give my lecture on 24 October at the British Museum. I have no idea if any of the relevant staff will attend, but I will report back if there are any responses. 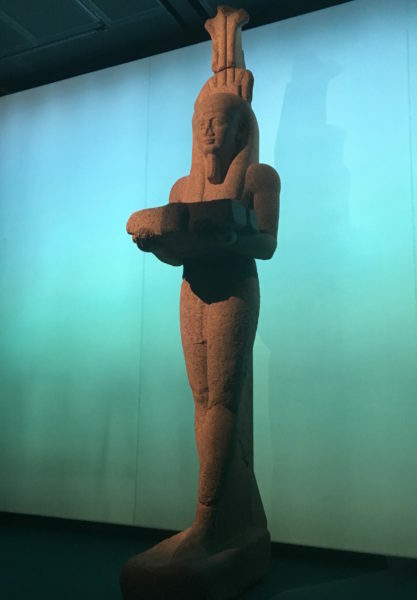 In the meantime, I would suggest writing and asking the museum about its policies relating to the presentation of the Ancient Egyptian material housed there. These remain unclear to me. Members of the Equiano Society are actively engaged in discussions with the British Museum in regard to these issues. I would suggest that they should be a first point of contact with regard to this issue and taking it forward.